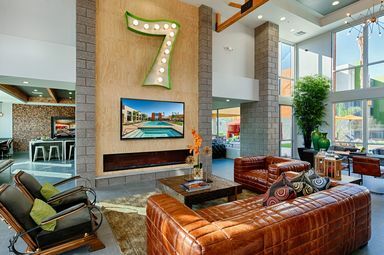 Welcome home to Seven, a boutique Phoenix community where the intimate setting and contemporary appeal come together for a unique living experience. Start your day with a cup of coffee in your luxe apartment, complete with stainless steel appliances and a kitchen island. Head to the resort-style pool and spa with complimentary Wi-Fi for a day of pampering, or catch the Valley Metro to nearby shops and entertainment. Located on North Seventh Street, you are minutes away from Buffalo Ridge Park, Lookout Mountain and more. 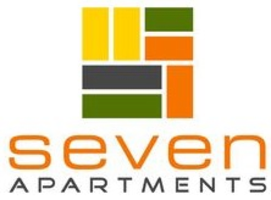 Contact a Seven leasing agent for rent terms and availability. 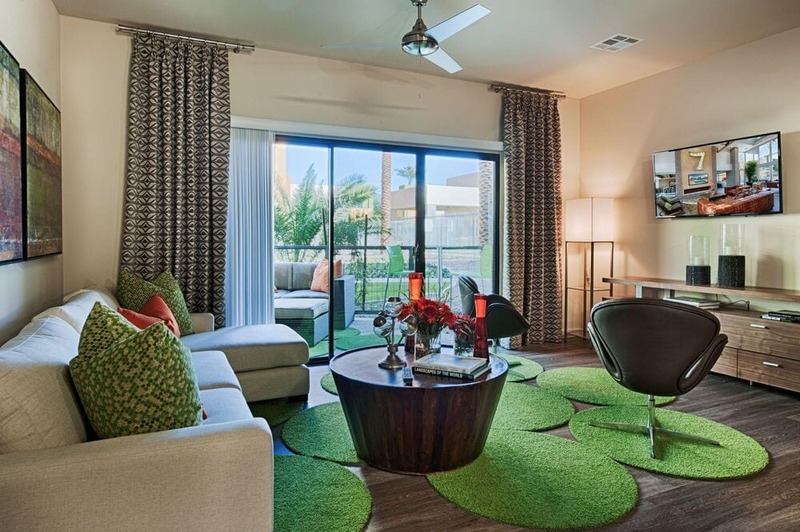 Available in four distinct floor plans, Seven’s inspired apartments include everything you desire in a home. Wood-style plank floors, nine-foot ceilings and USB power outlets come standard in every home. Other features, such as built-in desks and wine racks, are available in select models. 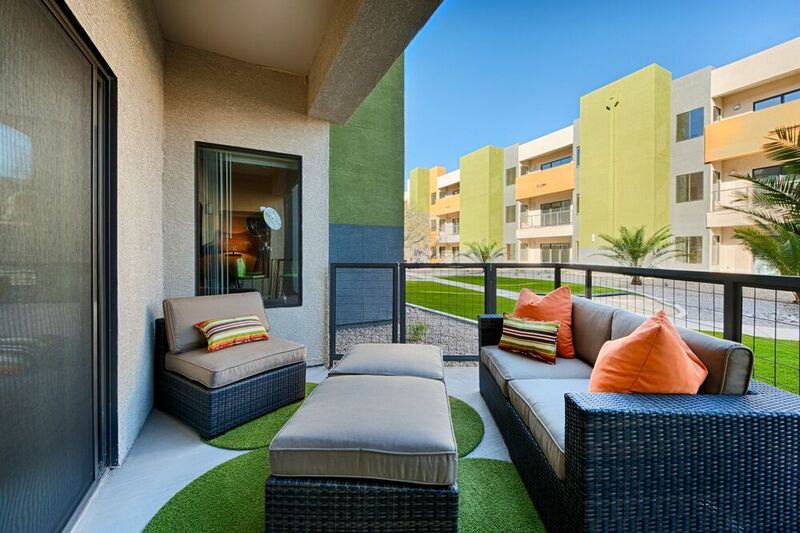 From the cozy social spaces to the resort-inspired landscaping, Seven’s boutique community creates the ideal home in North Phoenix. 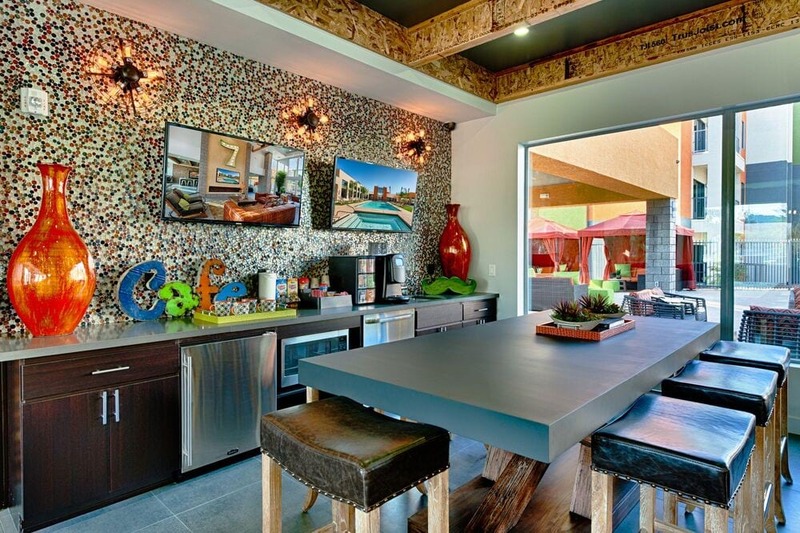 Host friends and family in your private dining room, or entertain at the barbecue and picnic area. The resort-style pool and outdoor fire pit give you even more options to unwind with friends. Situated near Mountain View Lakes off Pima Freeway, Seven places residents in a convenient location. Bike or hike the nearby mountain trails at Cave Buttes Recreation Area and Phoenix Mountains Preserve. Catch the Valley Metro just outside the community for quick access to Desert Ridge Marketplace and the surrounding area.